One of the most popular ways to intercept incoming and outgoing GSM calls is by utilizing an active GSM interception system. As soon as the target phone is logged onto a GSM active interception system, the cell phone’s identity is automatically extracted, allowing the attacker to intercept conversations and text messages. 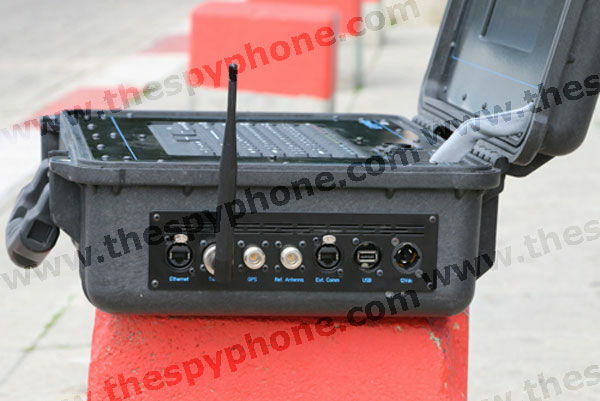 Thespyphone.com offers a unique all-in-one solution of full protection against active GSM interception systems and IMSI catchers. Designed for companies or individuals looking to secure their private information and identity. Our solution automatically identifies its surrounding GSM cellular networks and detects unusual behavior. The built-in state-of-the-art algorithms determine whether an alternate fake cell has replaced the original operating cell. Furthermore, the system operator has an option to disable interception and prevent its operation by exploiting specific vulnerabilities in the GSM standard and has the ability to locate active interception system in very high accuracy (e.g. exact room inside a building). Easy operation & friendly user interface. Require private information from someone’s messenger? With the latest technology available to us, we can provide you with text logs along with photo and video files sent or received via the following apps WhatsApp, Viber, Skype WeChat, SnapChat, Facebook Messenger and Line. Detailed information here.